We get it: You're in HR. You’re not an event planner. But you still want to throw a health fair that motivates, educates or simply makes people happy. 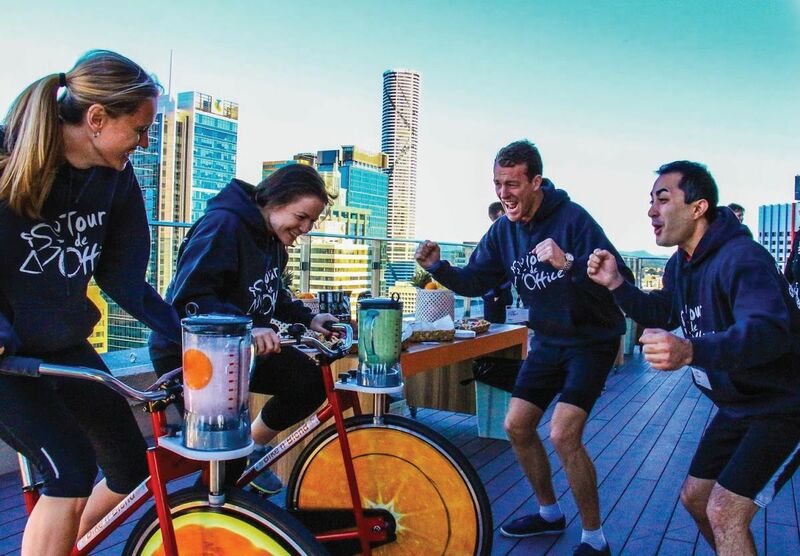 Our smoothie bikes are perfect for supporting health and give you the power to make any office event compelling and fun—from an employee appreciation party, to a wellness fair or sustainable company initiative announcement. Where? In lobbies. On rooftops and patios. On grassy patches. In conference rooms. The hall next to the elevator. With no electricity required and the need for only 10’ x 10’ of space, our smoothie bikes are great for indoor or outdoor events. We’ll rent you the bikes or we can run everything from start to finish, handling setup and prep. Your part is easy: Simply choose a flavor, hop on a bike, joyfully pedal for 15 seconds, ring the bell, deliver a high-five, and slurp down some organic goodness. Wheely Good Smoothies were prompt on delivery time, thorough in explaining how it worked, and fully supportive of each piece of our event. I would definitely use them again in the future! Wheely Good Smoothies is outstanding! Anyone who works on events knows how stressful it can be, but they made it so easy. The bike we rented was beautiful, simple to operate, mess free and such a hit! Great customer service! Fantastic to work with! The bike was brought on site and they took the time to make sure I understood how to operate it comfortably. I would definitely use them again! 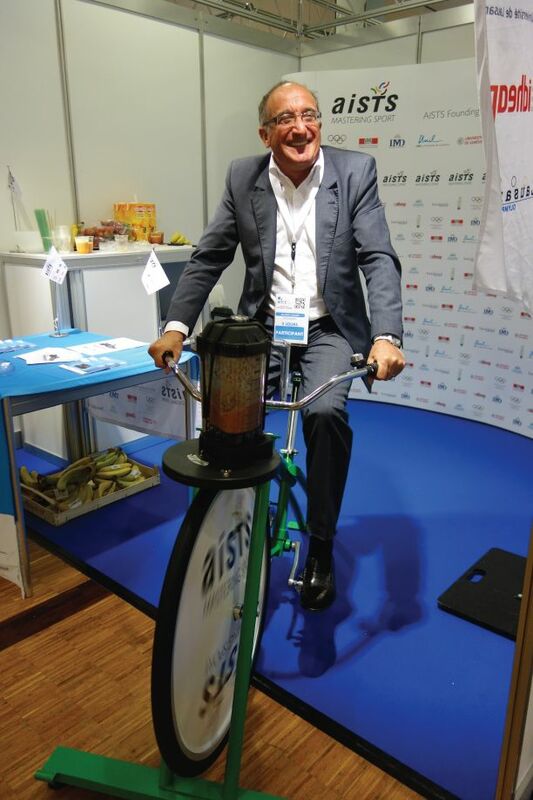 Our stationary bike blenders spin as you pedal, mixing you instant and delicious fruit smoothies. We give you the power to make any event compelling, memorable and fun.